Today is about individuality, your own style, your own idea! 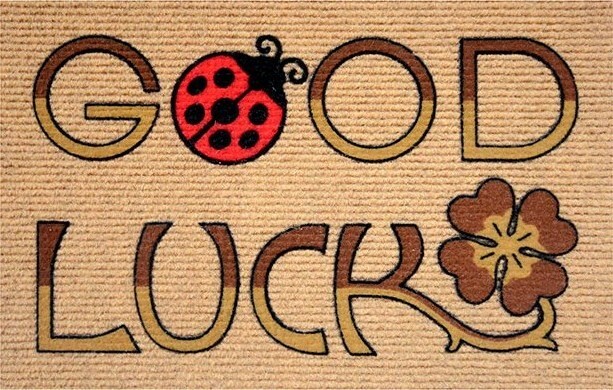 This is how your doormat becomes unique. This article offers you all the possibilities to make your wishes come true. Floor mats are much more than ordinary floor mats, scrapers or doormats. For the production and printing of the mats, only selected components and materials are used to ensure that your scraper has a long appearance and function. With our configurator you have the possibility to choose from various ready-made designs, which you can individually personalize or edit. Upload your own designs, symbols, logos or other graphics and design your own product. This mats are non-slip and easy to clean, most products are washable at 30 degrees. All information about the individual materials can be found in the product description. The pressure of your door mat is done in the so-called sublimation process. Here, the color (sublimated) draws directly into the individual textile fibers under the action of heat. This fiber-deep color distribution ensures that the printing surface is absolutely abrasion-resistant. It is therefore not a classic imprint, but rather a coloring process. The color is not on the fiber, but connects directly to the polyester felt fabric. 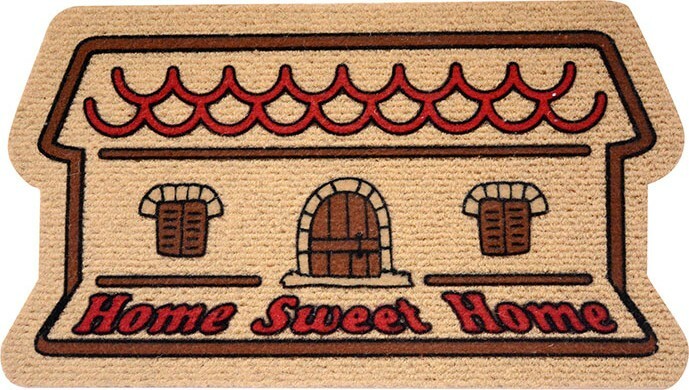 Climb new shores with the advertising design of your doormat. A flashy ad space is worth gold today. As a doormat, your advertising message is guaranteed to receive the highest attention, providing your customers with the ideas and intentions they need right at the entrance. 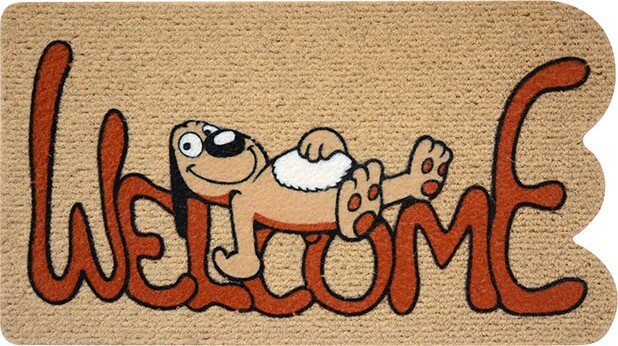 A printed doormat with the right photo enchants a simple dirt catcher into an emotional advertising medium. Simply design your motif or text message online and manipulate the mood of your visitors in the desired direction. An online eye-catcher with name, message or own design. In any case with the highest degree of attention.